Hays, KS (July 20, 2017) – HaysMed recently welcomed Dr. Byungsoo Ko to the medical staff. Dr. Ko received his medical degree from the Hanyang University College of Medicine, South Korea, M.D. 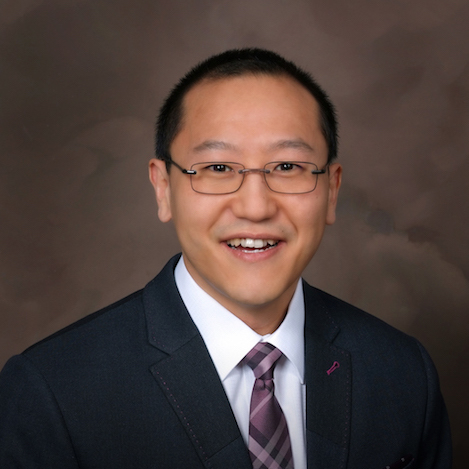 He completed his residency in Internal Medicine at the University of Minnesota Medical Center and fellowship in Cardiology and Interventional Cardiology at the University of Utah, Division of Cardiovascular Disease. Dr. Ko is also board certified by the American Board of Internal Medicine in Cardiovascular Disease and Internal Medicine. Dr. Ko is seeing patients at the DeBakey Heart Clinic.